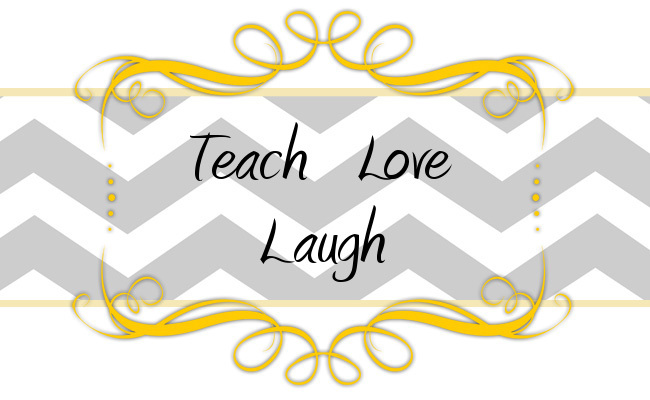 Teach Love Laugh: Help! Spring Break Didn't Fix It! Student A: "I don't know what I like most about summer." Student B chimes in: "I don't like sleeping in, it just wastes the day!" Yes, my friends, the wisdom of this particular student totally made me think "wow, I should be more like him!" Student C: "Sometimes I call my mom sassy." Mom Helper (laughing): "I bet she calls you sassy too!" Student D: "I'm a Tweedy bird!" Flapping his arms and running in circles at recess. Totally made my recess duty today! Oh, and I have been working on a stellar R-controlled Vowel Mini Unit. So far it includes the most adorable Bossy R story (if I do say so myself). I am hoping to have it posted this weekend and a corresponding freebie with it. What do you look for in a unit? ClassDojo.com! I used it right after my spring break and my kids have been amazing! I wrote an etire blog post on it. Also, the crew at ClassDojo are SO nice. One of the creators used to be a teacher so he knows what we go through. Thank you so much for the suggestion! I am off to check it out now! I am now following you!! Thanks for stopping by!